... a family whose values have put their community at the heart of their business. Their role as custodians not only of the business but of the territories in which they live has transformed both family and business and contributed to an enterprise which has demonstrated true long-term sustainability over its 76 generations. 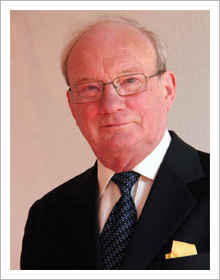 BRIAN MASTERS studied French and Romance Philology at University College, Cardiff, where he emerged with a First Class Honours degree, and the University of Montpellier in France. His first book was a study of Molière, soon followed by similar books in French. He became interested in the aristocracy when his friend the Marquess of Londonderry married the ballerina Doreen Wells and made him the godfather of their son Lord Castlereagh. He then wrote a history of all the dukedoms, called The Dukes, now reprinted. He also wrote several biographies, on Marie Corelli, on Georgiana the Duchess of Devonshire, and on the massmurderer Dennis Nilsen. This last book, entitled Killing for Company, won the Gold Dagger award for non-fiction in 1985. His most recent books include two volumes of autobiography, Getting Personal and Second Thoughts, and The Actors - volume one of the history of the Garrick Club, of which he is a trustee. 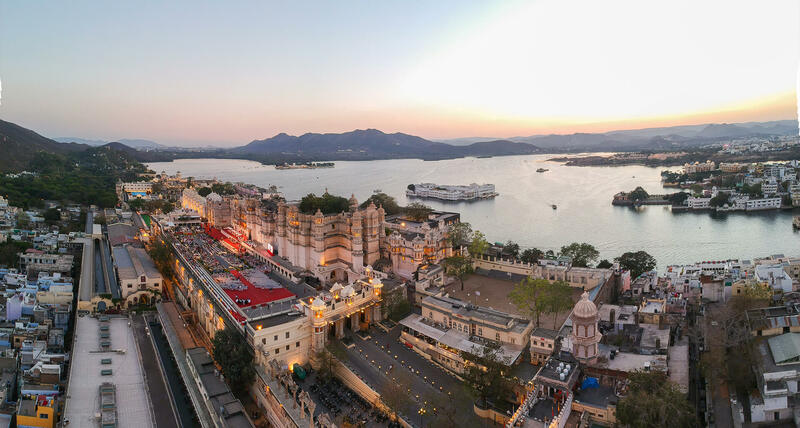 The history of the family which founded the city of Udaipur is startling by any measure. In the first place, its longevity is unsurpassed anywhere in the world, stretching as it does from the sixth century through nearly one thousand five hundred years in unbroken succession; the present head of the family, Arvind Singh Mewar, is the 76th in line. Second, it gave India some of the subcontinent's most legendary figures, foremost among whom is Rana Pratap, the hero of the battle of Haldi Ghati in 1576 in resistance to the Mughal emperor. And its influence upon the art and architecture of Rajasthan is everywhere apparent. In this book, Brian Masters has written the first account of this long and colourful history designed to be accessible to the general reader, with vivid portraits of many of the rulers and the awesome respect which they inspired even in the breast of the most lofty British officials. The author of twenty-five books ranging in scope from French literature, to literary biography, criminal psychology, animal welfare, and moral philosophy, Mr Masters' experience and reputation enabled him to bring to the task a natural flow of narrative which grips the reader from the beginning and draws him into sharing his own enthusiasm for the subject. 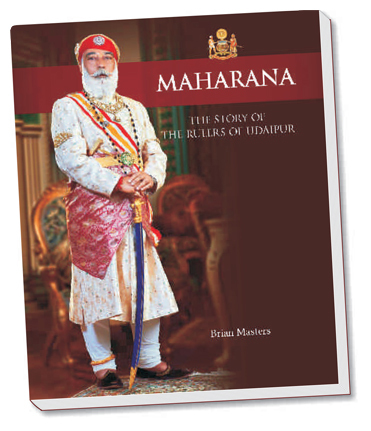 For this second edition, with new design and illustrations, he has added an entirely fresh chapter entitled THE CONCEPT OF CUSTODIAN, to explain how the duties and responsibilities of the family endure, despite the evolution of the State of Mewar from an independent 'Princely State' into a part of the democratic Republic of India. The rulers of the past were known as Maharana, not by virtue of a distinction bestowed, but in recognition of a solemn vow made by their ancestor to his guru, to look after the people of this land on behalf of the local deity to whom it finally belonged. Thus it was that, though political advances removed privileges and status, they could not alter the nature of that vow made so many centuries ago, which is beyond the reach of politics, and while the head of the family is no longer ruler, he is still custodian of that pledge and promise. To clarify this concept of a 'custodian', Mr Masters makes subtle and revealing comparisons with other countries and traditions, most notably the acknowledged position of Queen Elizabeth II, who is herself custodian of a trust which she acknowledged as a young woman and has re-iterated this year, on the occasion of the sixtieth anniversary of her accession to the throne. With this new chapter therefore, Masters adds an important new dimension to our understanding of this ancient dynasty and its continuing contribution to the fascinating fabric of India.